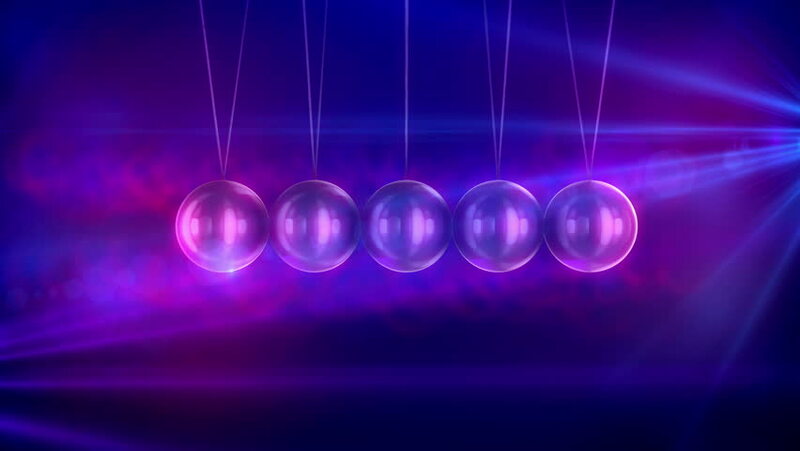 A thoughtful 3d rendering of steel balls pendulum with waving horizontally beads hitting each other in a blue and pink backdrop with blurred dots. They look impressive and shrewd in seamless loops. 4k00:08Bright beautiful violet disco background. Flood lights silver with glitter stars on black background. UHD 4k 4096. Seamless loop. More videos in my portfolio. 4k00:10Disco spectrum lights concert spot bulb. Abstract motion background in violet colors, shining lights. Bright flood lights flashing. UHD 4k 4096. Seamless loop. More sets footage in my portfolio. 4k00:10Disco spectrum lights concert spot bulb. Abstract motion background in pink colors, shining lights. Bright flood lights flashing. UHD 4k 4096. Seamless loop. More sets footage in my portfolio.